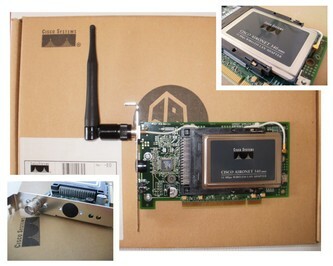 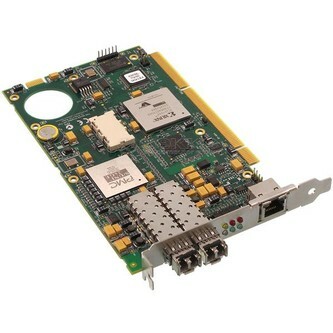 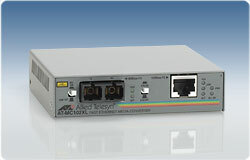 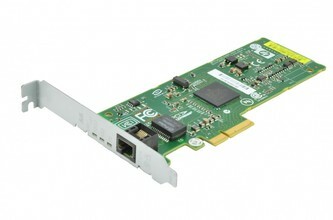 LAN Karty 10-100TX, 1000T, Fibre..
INTEL PRO/1000 MT Quad Port Server Adapter - záruka: 24mes. 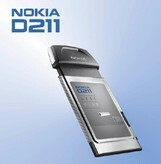 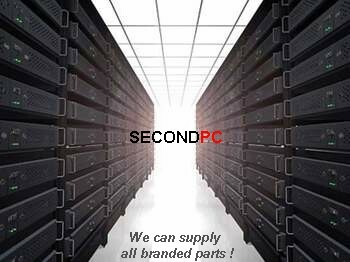 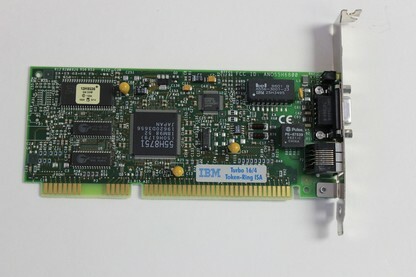 pre 32/64 bit PCI zbernice. 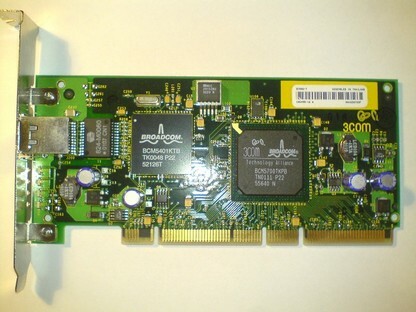 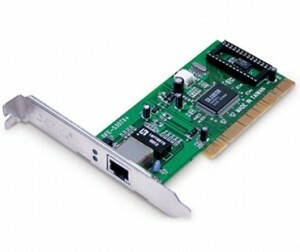 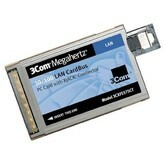 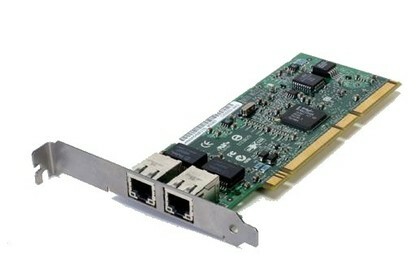 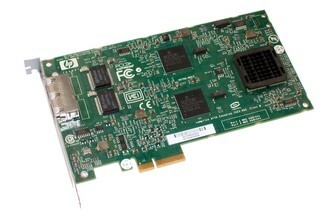 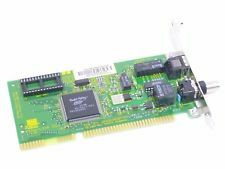 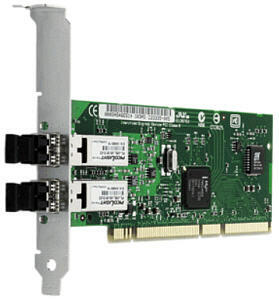 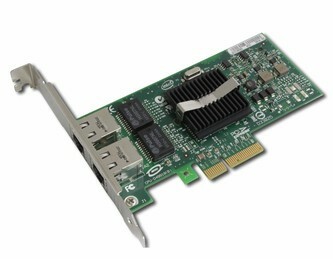 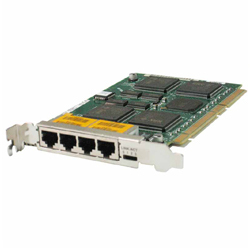 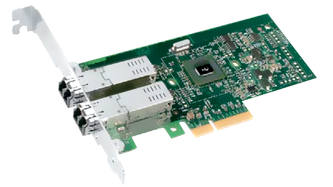 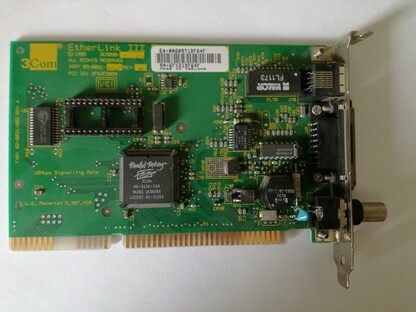 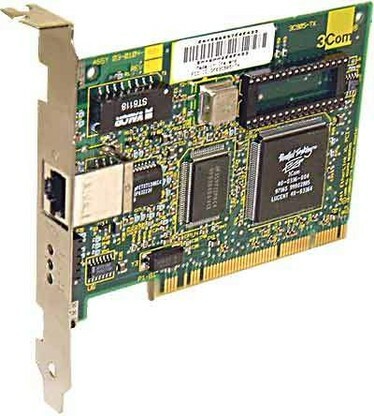 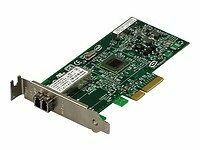 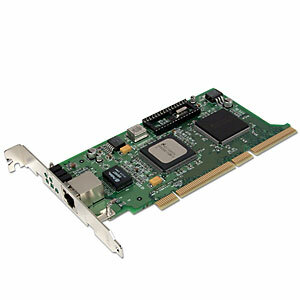 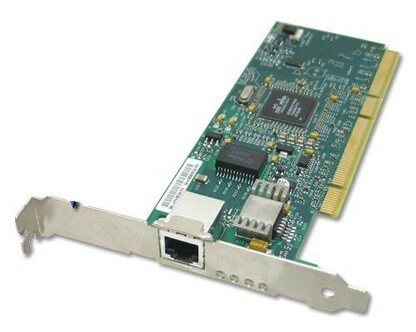 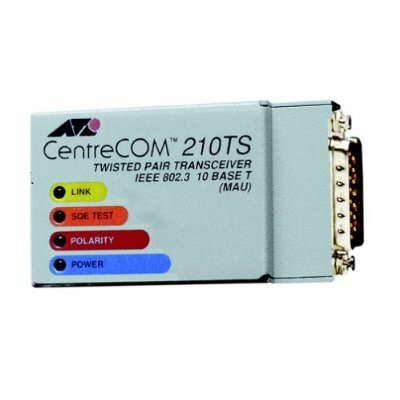 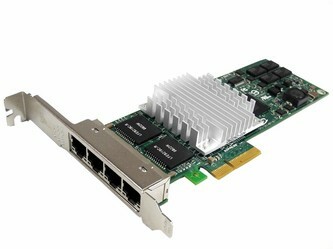 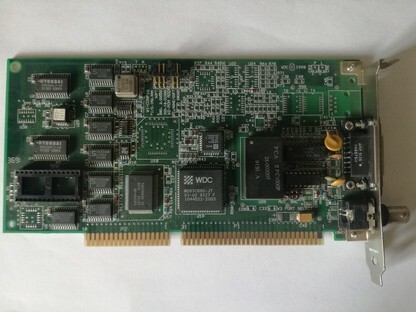 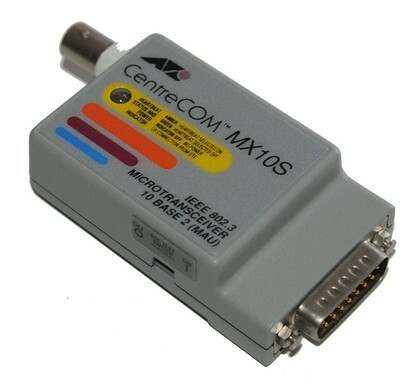 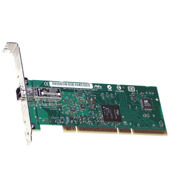 adapter pre PCI-64/32bit PN: 5015406..